If you had asked me in 2004 what I had planned for myself, I would have not said “writing” about adoption and child trafficking. I had just left my editor’s job at the Pequot Times in Connecticut in August and by September I was married, my second time. How life changed so dramatically for me is documented in my memoir in much greater detail. 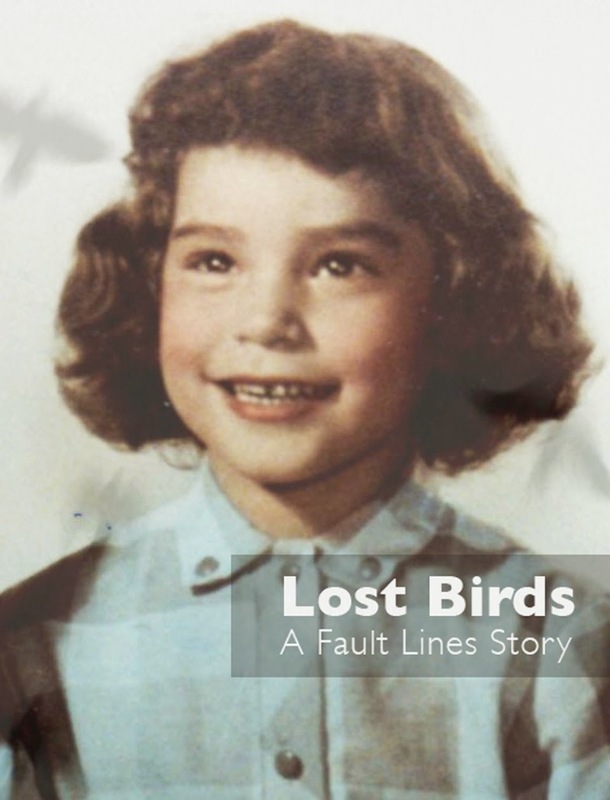 First off, I am not a leader of adoptees/Lost Birds/SplitFeathers. I am an adoptee, a storyteller who happens to be a journalist. Second, I do help adoptees (Native and non-Native) connect with one another. There are plenty of adoptees with leadership skills, like my friend Levi EagleFeather and Sandy WhiteHawk, both are Lakota. If adoptees need ceremony, they are the people to approach. I am a bridge and can help you reach them. Third, I am an adoptee myself so I know what I went through. And I write about it in great detail but that doesn't make me an expert. I do feel like I have an advanced degree in adoption after 10+ years of reading and writing on this topic. Now it doesn’t seem possible that 10 13 years zoomed by so fast – it’s like a time tornado hit. I didn't have any idea my skills would be put to use in this way. 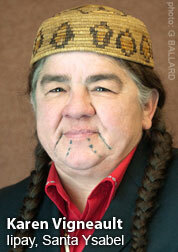 I am humbled and deeply grateful to Wakan Tanka. The adoptee voice was missing. Chapters of history were blank. The change I worked for: giving voice to adoptees and writing that chapter, and I did what I could. There are four books in the Lost Children Book Series. A new second edition of TWO WORLDS is coming out soon - updated! Changing adoption? I had that dream myself. I am not sure we can actually gauge or measure how worldviews of adoption have changed. States still have adoption files sealed tight. Are they hiding something? Are they afraid of a massive uprising of adoptees? (There are an estimated 7 million of us, maybe more!) Are they afraid we'll find out adoption agencies and churches were trafficking in children? For a profit? The governments of Canada and America have much to fear. Other changes? If books on Amazon are an indication, adoptee memoirs are now climbing the ranks over all the propaganda books about how to adopt a baby. Will there be more adoptees coming? If Indian Country is still poor, poverty-stricken and a Third World, YES! What hasn’t changed are adoption laws, sealed adoption files or the old archaic views of promised secrecy and confidentiality for first mothers. Haven’t we moved past shaming women for unwed pregnancies? Yes, but not enough, apparently. Lawmakers are still being wined and dined by adoption agency lobbyists so I don’t expect to see much change in the laws – but I hope I am wrong. What I’d hoped would change faster is the perception of adoption, that it’s not as great and wonderful for adoptees as the public was made to believe. (In fact, vocal adoptees have changed everything in that regard.) As much as I’ve read in these past 10+ years, blogs and books changed me beyond recognition! Many times I emailed legislators (like in New Jersey and Illinois) and offered my memoir (as a free book) hoping they would see the light and change existing adoption laws. Maybe it helped? There are many excellent writers making profound statements too. 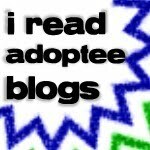 The number of excellent powerful blogs and books and articles by adoptees and first parents (and even some APs) exploded in the past 10 years. In 2017, that is fading - far fewer than three years ago. 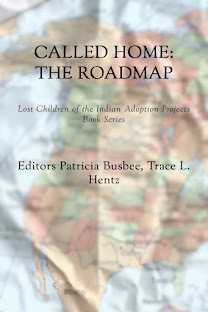 Helping to writing and publish four books about the Indian Adoption Projects and Programs and contributing to books like ADOPTIONLAND certainly changed me. In 2014, #FliptheScript in November really moved people - tweets and comments were flying everywhere, some good, some not so good. Discussion is still needed and the people who need to hear adoptees out are the ones we don't reach that well: ADOPTIVE PARENTS. They have their own fog to lift. Last but not least: I am happily shocked this blog AMERICAN INDIAN ADOPTEES reached over 285,000 700,000 hits! If that is any indication, times really are a changin’. Thanks to all the people who comment and read and subscribe! 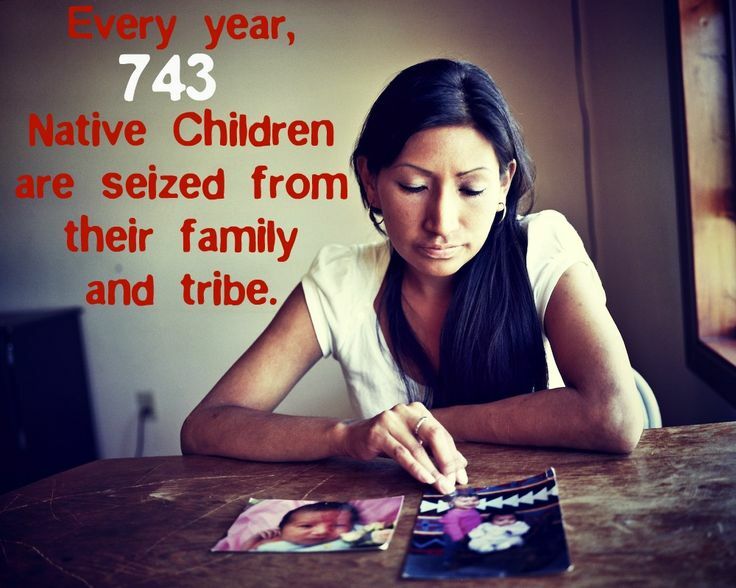 There are thousands of Lost Children/Adoptees who are Native American. They are still out there. I hope they find this blog! 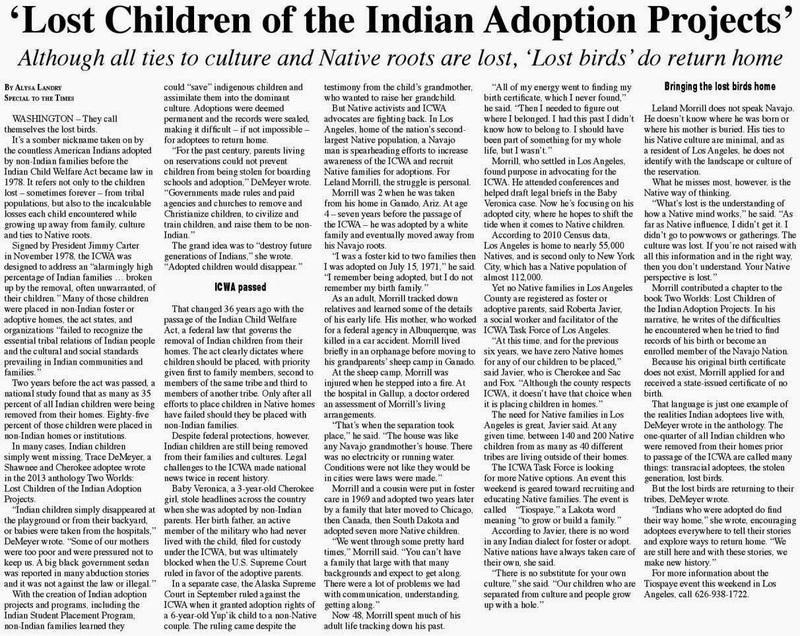 There are two things I hope to see for Lost Bird Adoptees: A class action lawsuit in the US on behalf of those children who were taken from their tribes because of the gov't programs (IAP and ARENA) and admitting PUBLICLY it happened with a declaration of this FACT. I never would have guessed my life would move in the direction it did. I want to thank those brave bloggers and hundreds of adoptees who have inspired me so much over past 10+ years. So what will the next 10 years be like? I don’t have a clue.